Do you ever throw vegetables in your meals to make them more healthy? I do it all the time because my kids sometimes have a hard time eating plain veggies. 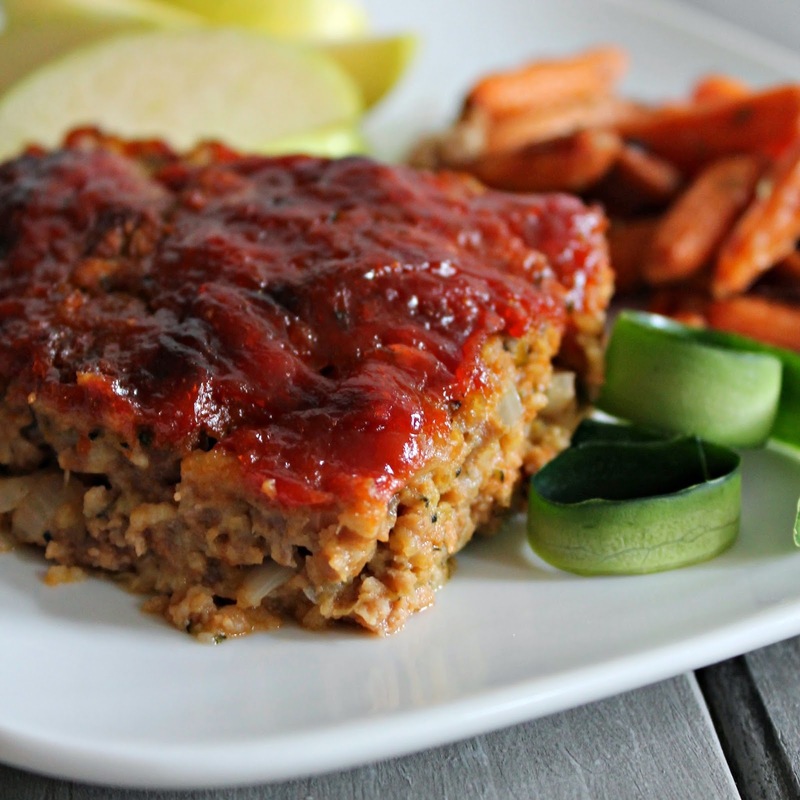 This Zucchini Meatloaf is so moist and they won't even know it is hiding some good stuff! Heat the oven to 350°F. In large bowl, mix all meat loaf ingredients until it is well blended. Press the mixture into a greased 9 inch pie pan. Bake for 1 hour. In small bowl, mix together the brown sugar, ketchup and Dijon mustard. Remove meat loaf from oven. Spread the mixture over loaf. Return to oven; bake 10 to 15 minutes longer or until thoroughly cooked in center. Let stand 5 minutes before serving. 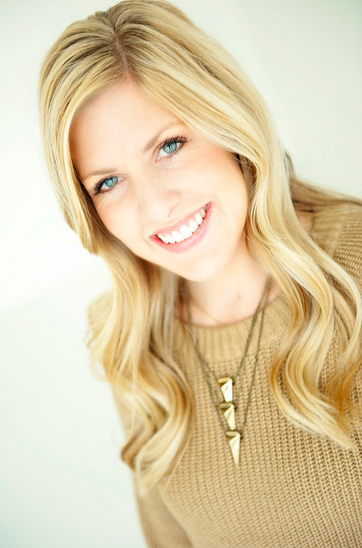 Looking for more Healthy Ideas? 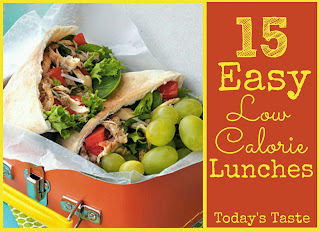 Check out our 15 Low Calorie Lunches! Thanks for the recipe. I made it tonight and my family loved it. Can't wait for the sandwiches tomorrow! Quick notes: the zucchini looked like too much when mixing, but totally melted away during cooking. Hubs couldn't even tell it was there. :) Also I added a little basil and paprika to fit my tastes, but overall loved the flavors and amounts in the recipe. MIL said most flavorful turkey loaf she's had! Lastly: i made it in a loaf pan and there was a lot of moisture released, so at the end of cooking I removed it to a foil lined cookie sheet and put it under the broiler to crisp up the edges. Yum!